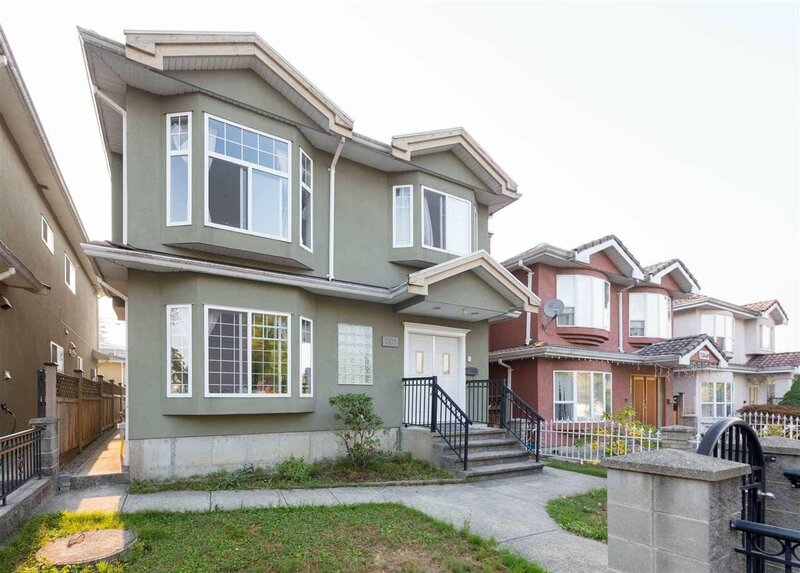 REZONED FOR STACK TOWNHOUSES! 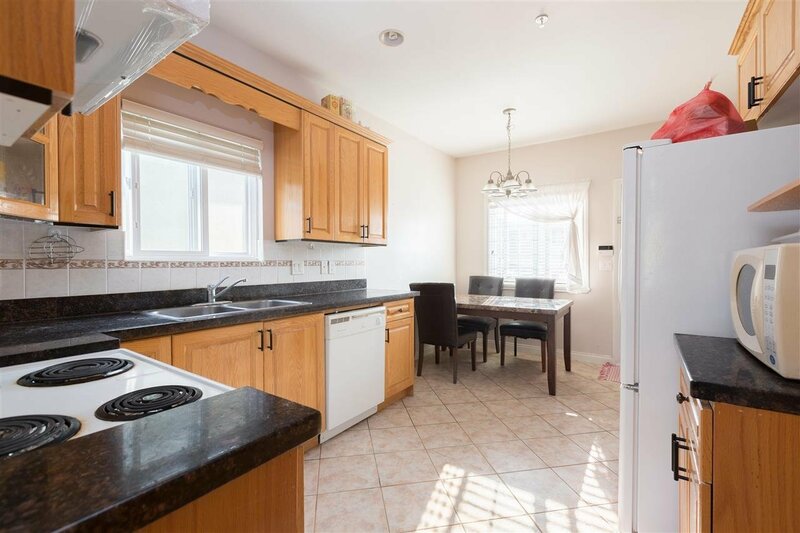 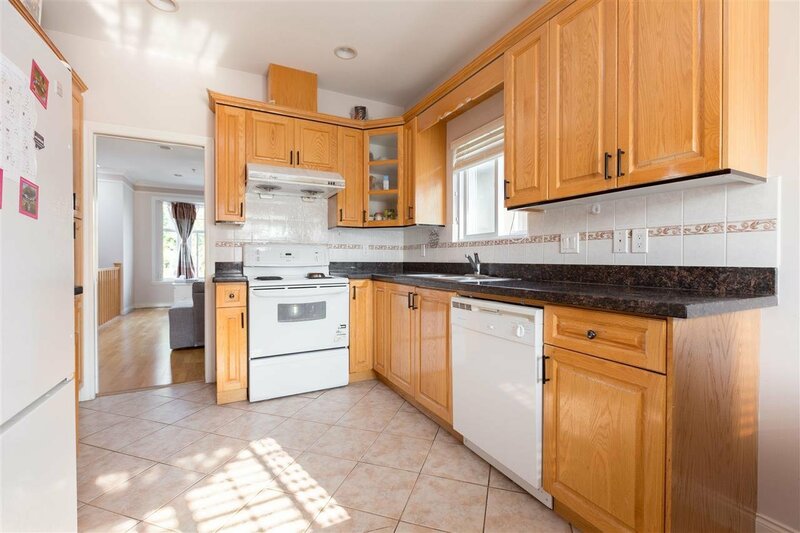 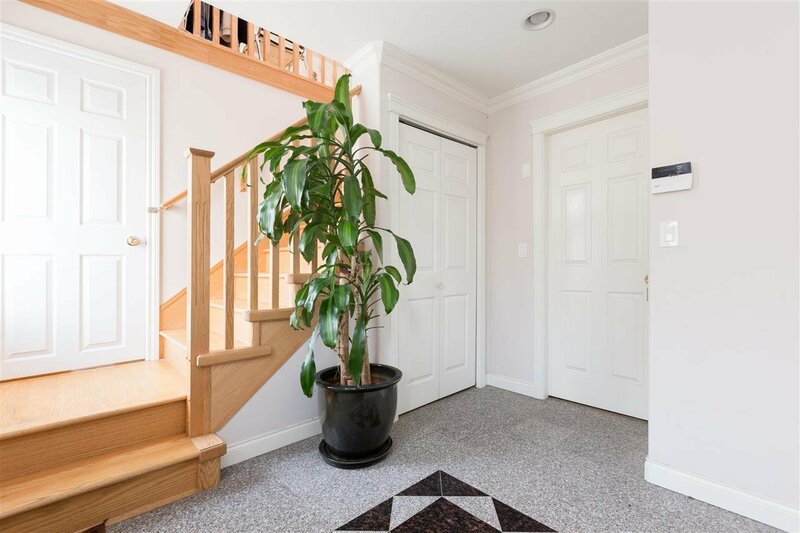 Second owner of this well maintained 2 level home, with 6 bedrooms, 4 baths and 3 kitchens, maple cabinet kitchen with granite countertops, tile, hardwood staircase, laminate floors & crown mouldings, radiant heating, gas fireplace. 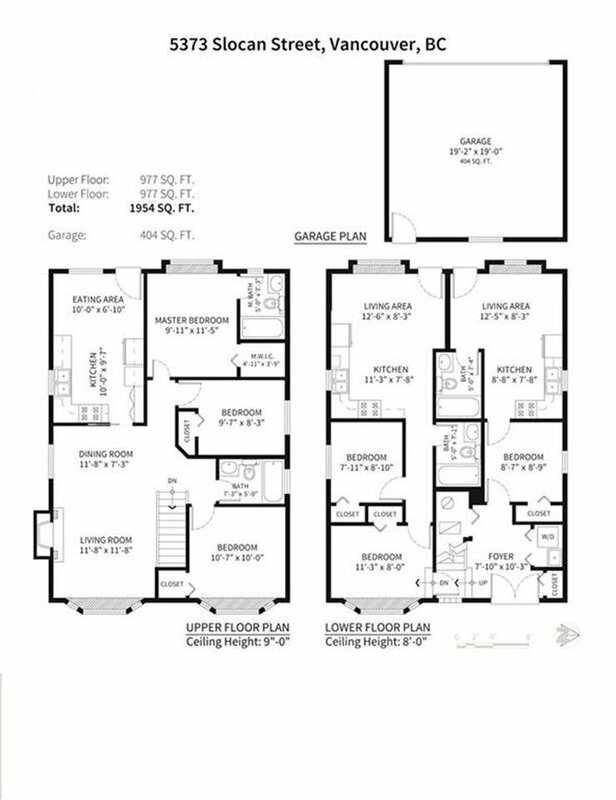 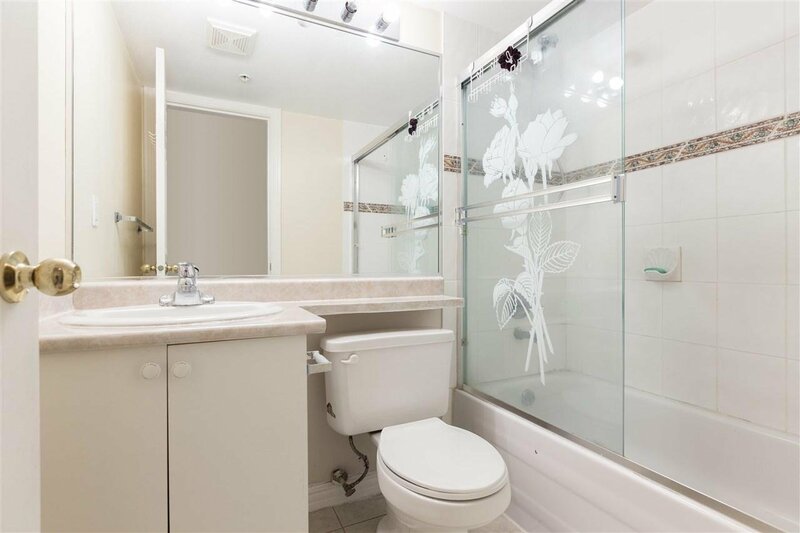 Master bedroom comes with an ensuite with jetted tub. 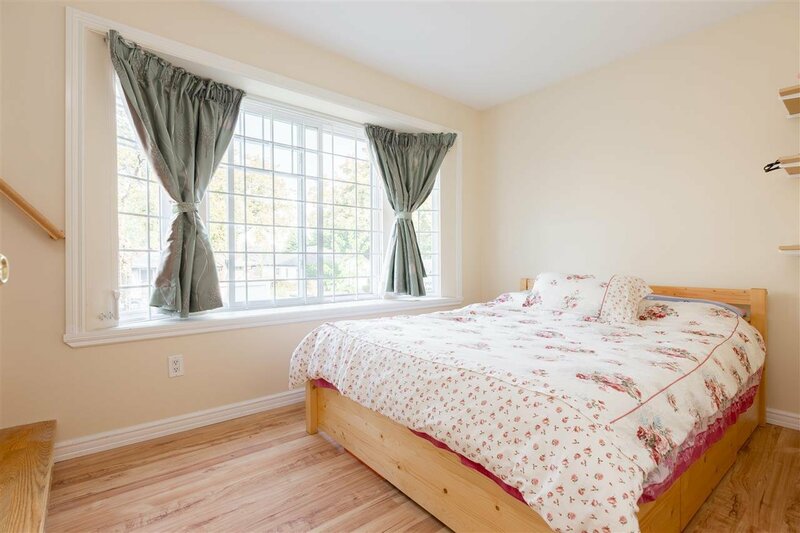 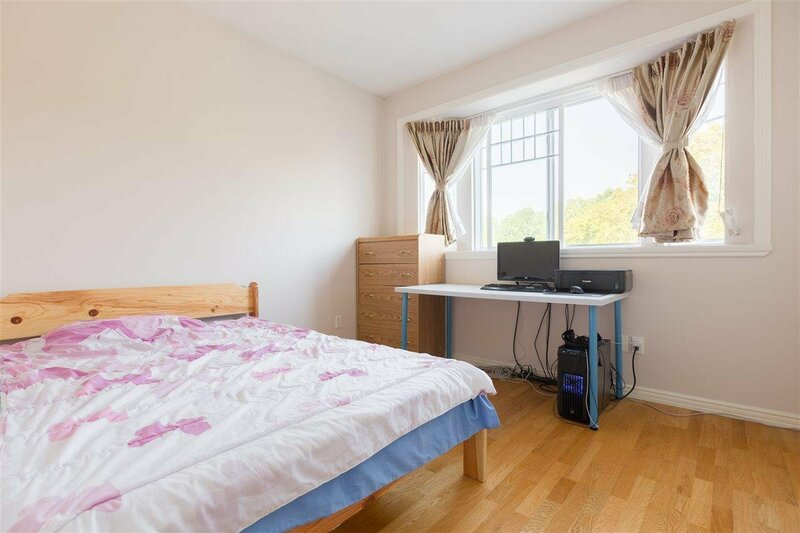 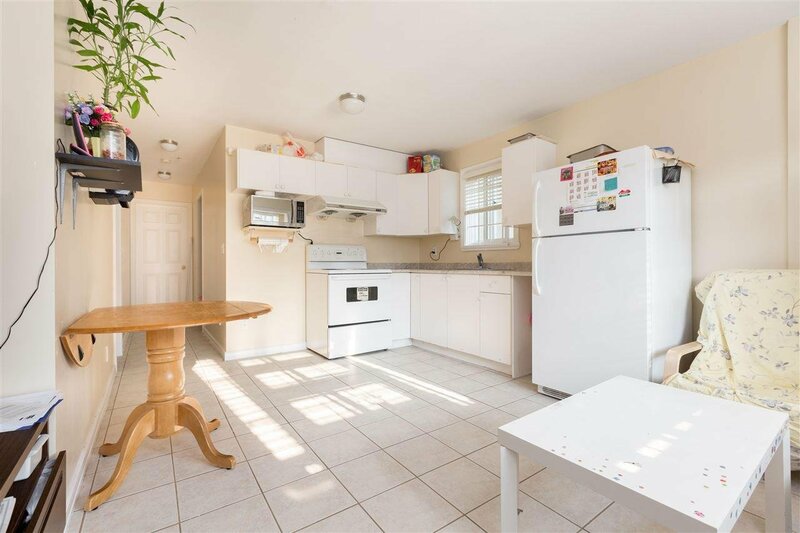 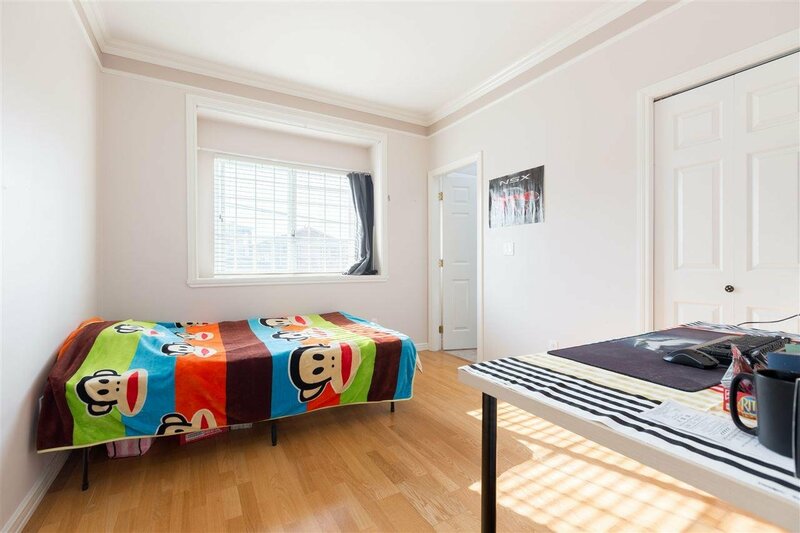 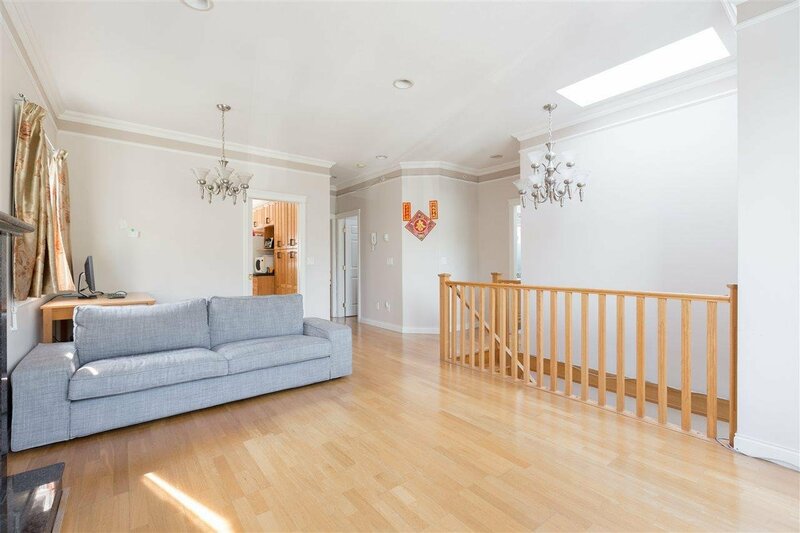 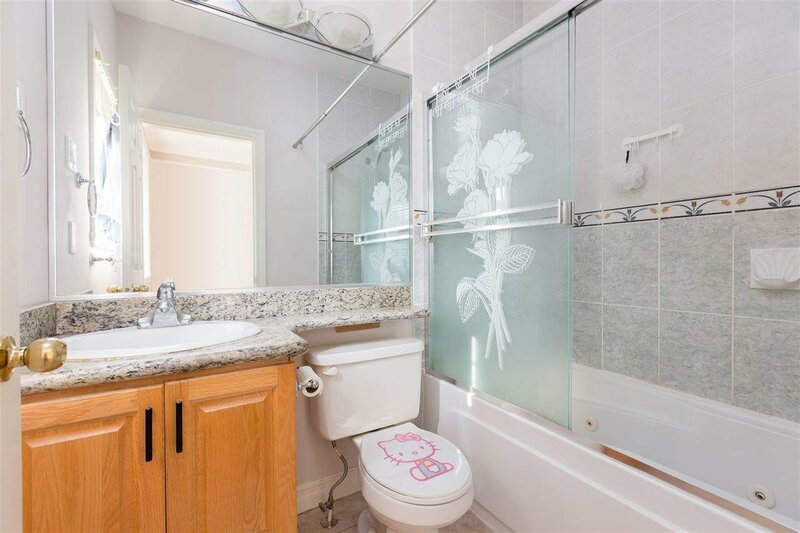 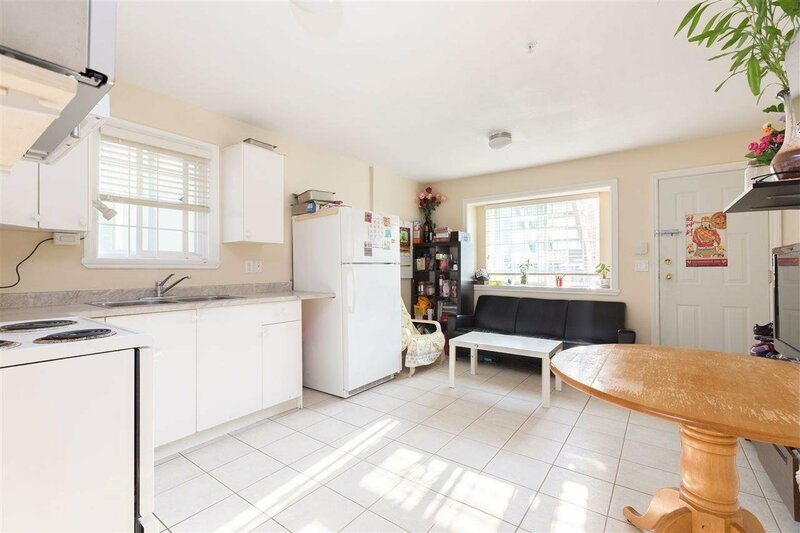 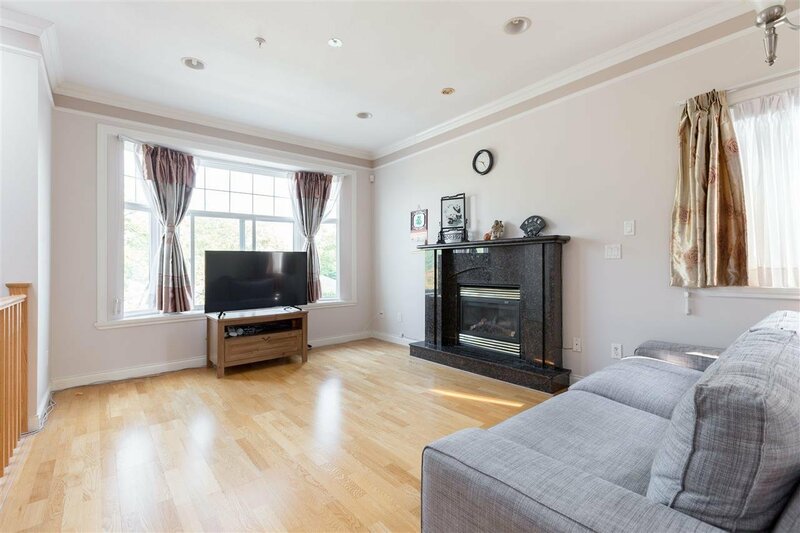 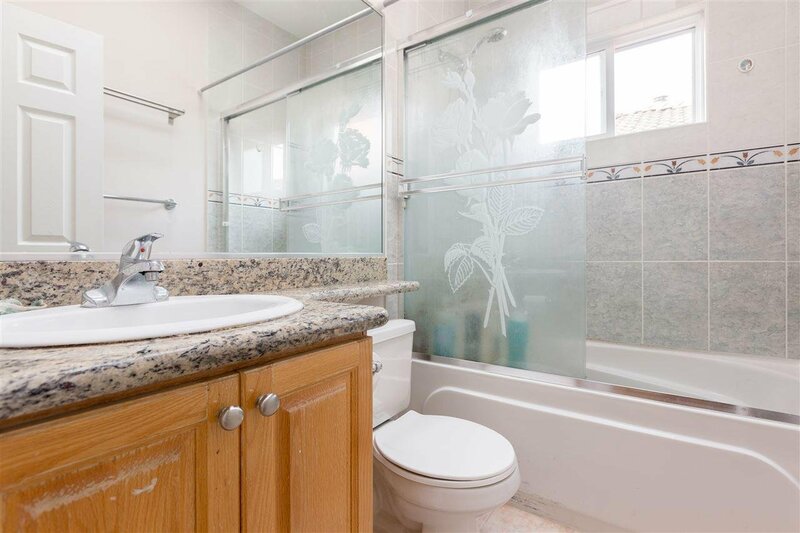 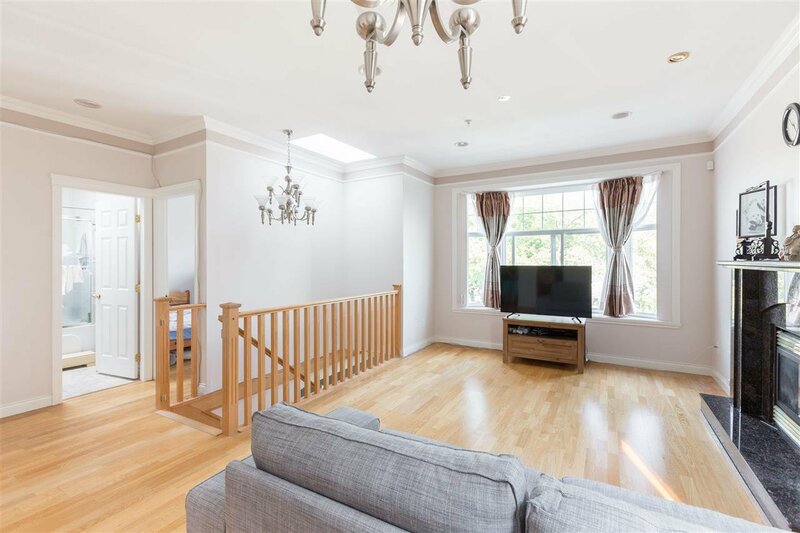 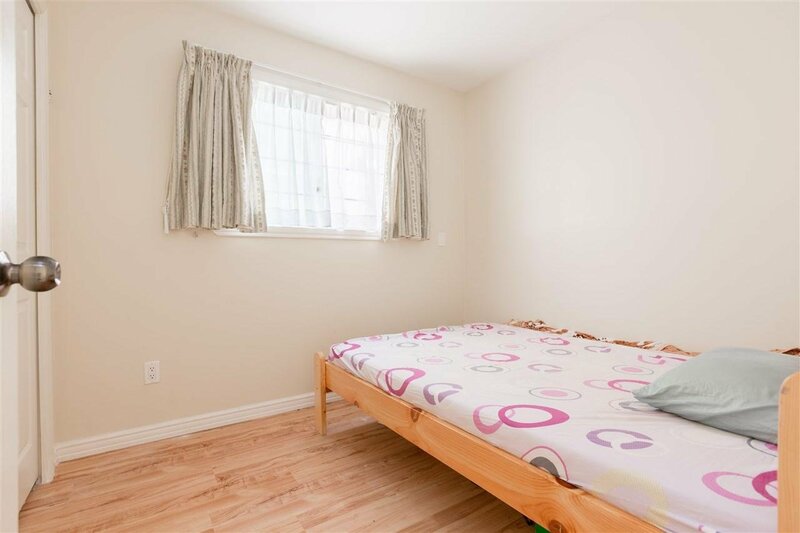 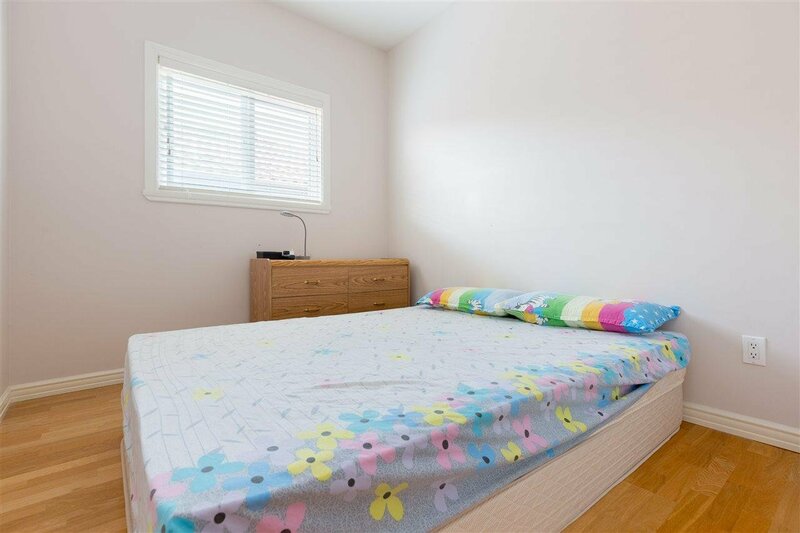 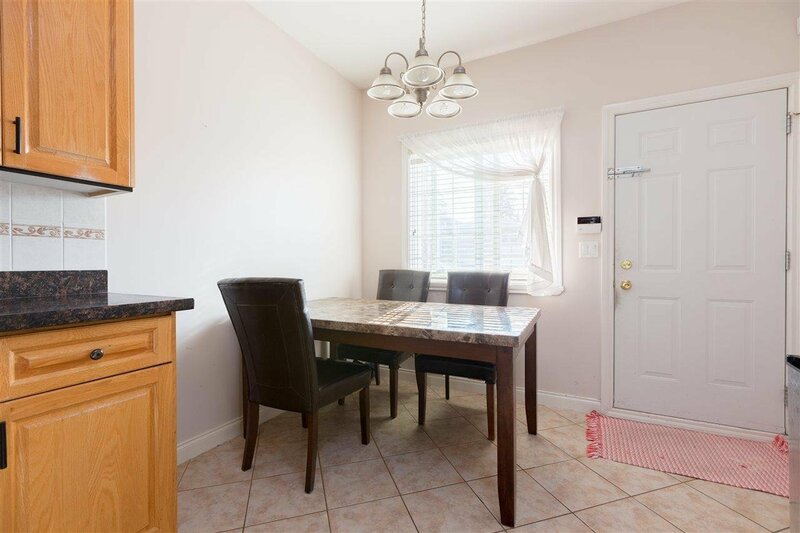 Located conveniently in South Collingwood, situated on a beautiful tree lined street, quiet family-oriented neighbourhood but close to community centre, Metrotown and all of what Kingsway has to offer, restaurants, transit, schools and parks. 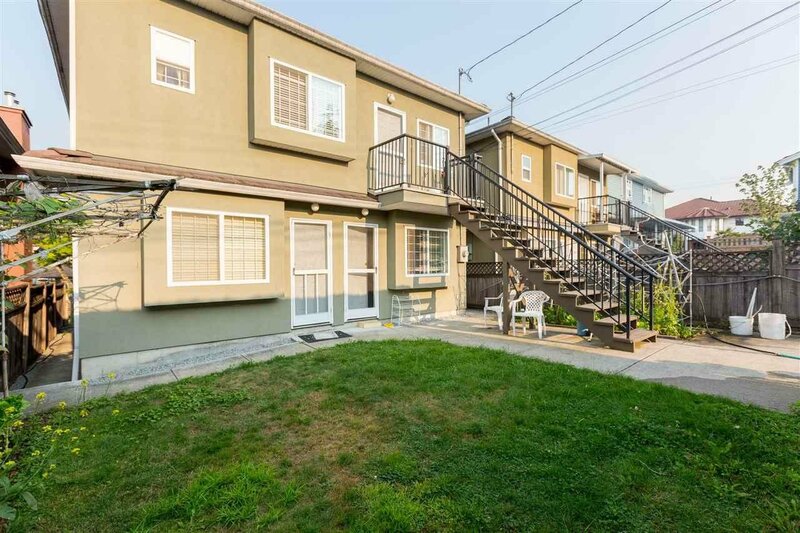 Don't miss out on this opportunity to get door knocked by developers or accumulate wealth with this rezoning lot in this sought-after area.